Junior Achievement’s programs help prepare young people for the real world by showing them how to generate wealth and effectively manage it, how to create jobs which make their communities more robust, and how to apply entrepreneurial thinking to the workplace. Students put these lessons into action and learn the value of contributing to their communities. JA’s elementary school programs are the foundation of its K-12 curricula. 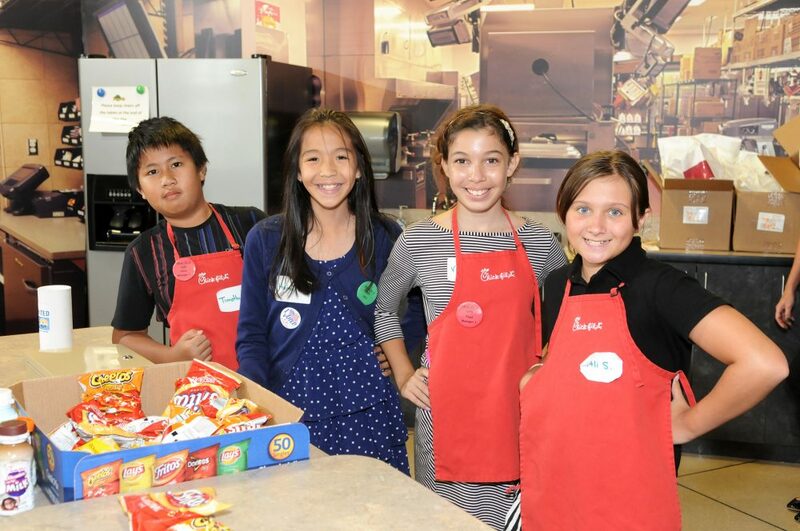 Six sequential themes, each with five hands-on activities, as well as after-school & the JA BizTown experience, work to change students’ lives by helping them understand business & economics. The activities build on content learned from each preceding grade & prepare students for secondary school & lifelong learning. 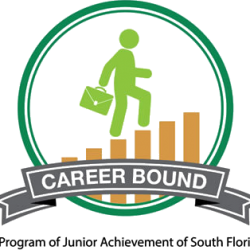 Junior Achievement’s middle school programs build on concepts that students learned in the elementary school program and help teens make difficult decisions about how to best prepare for their educational and professional future. 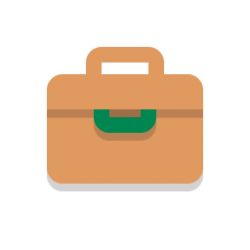 The programs supplement standard social studies curricula and develop communication skills that are essential to success in the business world. Students in eighth grade learn financial literacy skills during their visit to JA Finance Park. As high school students begin to position themselves for their futures, there are many unanswered questions about what lies ahead. 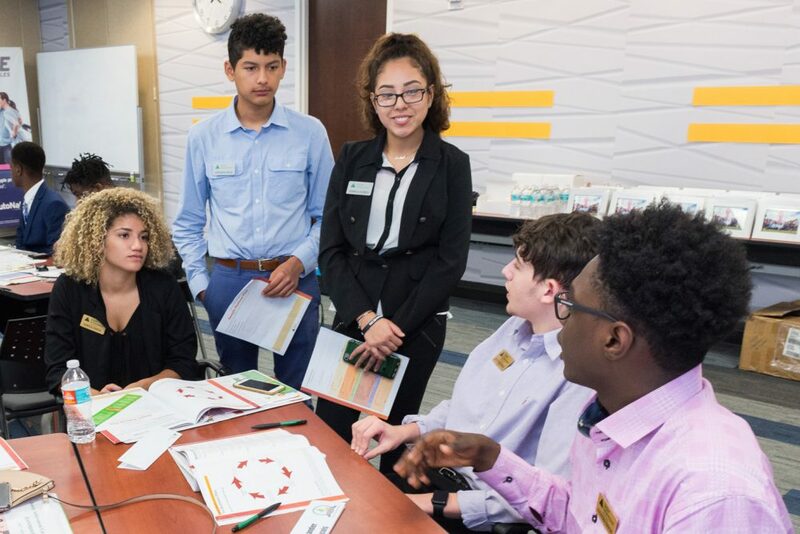 Junior Achievement’s high school programs help students make informed, intelligent decisions about their future, and foster skills that will be highly useful in the business world, and in managing their own personal finances. 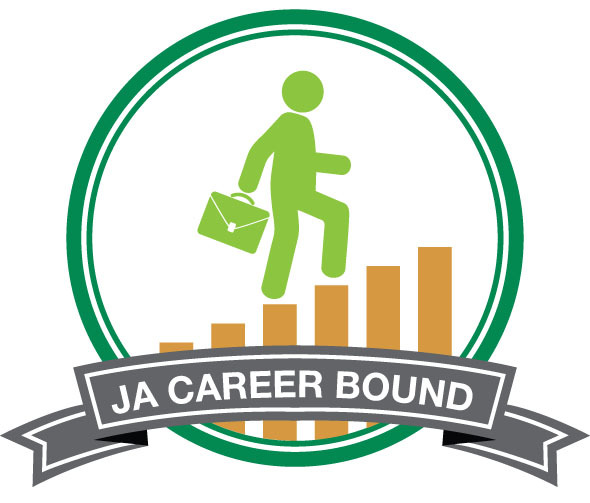 JA’s elementary school programs are the foundation of its K-12 curricula. 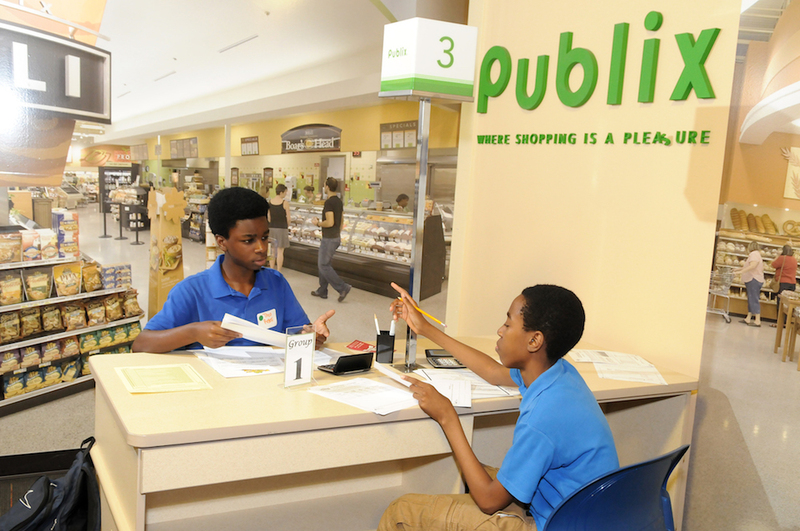 Six sequential themes, each with five hands-on activities, as well as after-school & the JA BizTown experience, work to change students’ lives by helping them understand business & economics. The activities build on content learned from each preceding grade & prepare students for secondary school & lifelong learning. Each program involves five to seven lessons of 30 to 45 minutes. We couldn’t provide these programs without the support of our dedicated volunteers and generous donors. Help us make a difference in the lives of our future leaders!